Deals For The Smart Traveler. Search over 300 airlines and more than 100,000 hotels worldwide. Offering the best vacation deals since 1986. Founding member of Norwegian Cruise Lines President's Club for achieving sales in the top 10% worldwide. Escape to Sun & Fun in Florida! 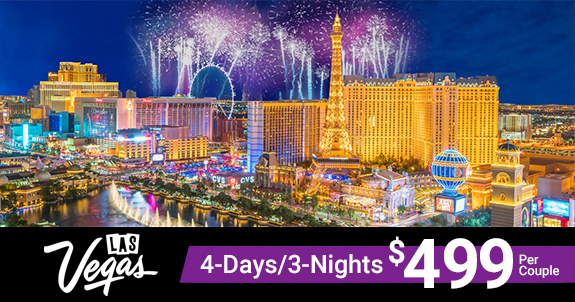 Just $499 for 4-Days/3-Nights in Vegas! Indulge in the Las Vegas lifestyle all day (or all night) – and then escape to an oasis away from the bright lights of the Strip at The Berkley, Las Vegas Vacation Resort. 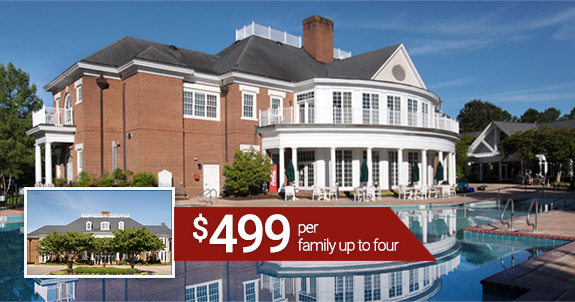 Only $499 for 4-Days/3-Nights in Williamsburg! Go to Orlando & Vegas and get $300 in Visa Gift Cards. Always Travel With Us: Deals For The Smart Traveler. Get the best deals on over 100,000 hotels and lodging options worldwide. 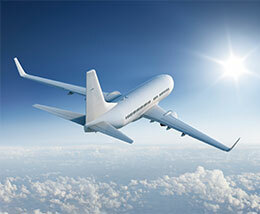 Search for flights and get the best possible rates from all major airlines. 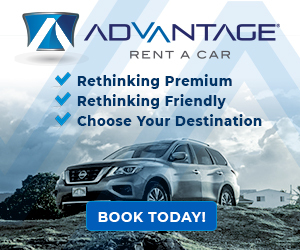 Book your rental car with us and get the best rental car deals on the web. 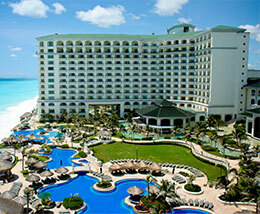 Our bundled air and hotel vacation package deals can't be beat. 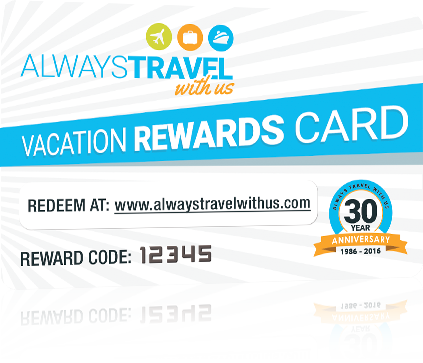 Simply enter your Last Name and your Reward Code into the form below and click the “Activate Now” button to activate your Vacation Rewards Card! Activation incurs no cost or obligation of any kind.